Former West Brom boss Darren Moore joins David Prutton in this week's EFL Matters podcast. Former Rochdale midfielder Joe Thompson joins David Prutton in this week's EFL Matters podcast. Chris Powell and David Connolly join David Prutton in this week's EFL Matters podcast. 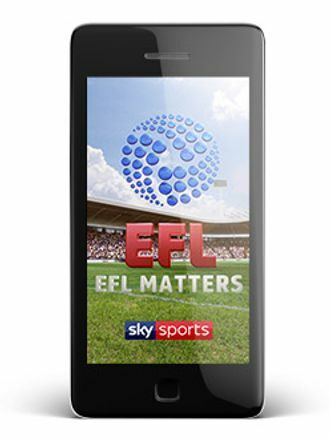 Liam Rosenior and Kieran Maguire join David Prutton in this week's EFL Matters podcast. Chris Kirkland joins David Prutton in this week's EFL Matters podcast.